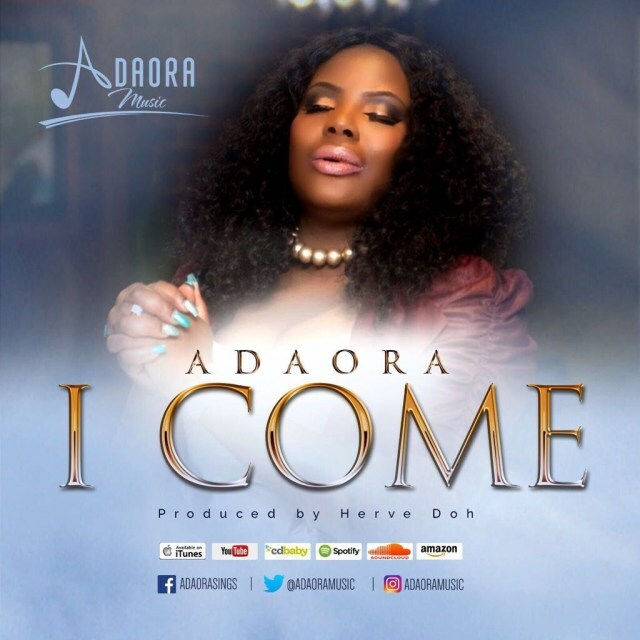 After a brief hiatus since the collaboration with Obiwon on her dance single, “Take My Praise” in 2015, Adaora returns with the new single, “I Come” – a soulful song of surrender and worship to the Great King of all. “I Come” is one of the singles off Adaora’s recent EP album, “Nothing Can Hold Me Down” and as with all Adaora’s projects, the songs on this EP were inspired in a place of worship. “I Come” provokes a total abandonment of one’s self and thoughts in the place of worship, and focus on loving God through worship. With this song, Adaora is sending out a word of encouragement and a call for us all to focus more on loving God through our worship.